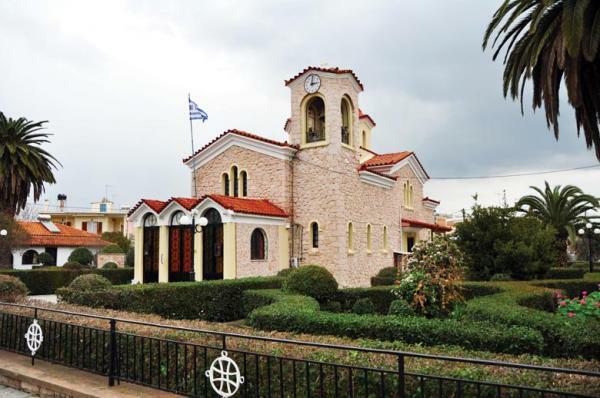 The Church of Theomana (Mother of God): This parish church is at the centre of the Mayor Katrilioti Square. It houses the 11th century miraculous picture of Theomana, together with many other beautiful religious paintings (hagiographies). The picture of Theomana was transported here from the city of Kios of Asia Minor together with other old pictures.